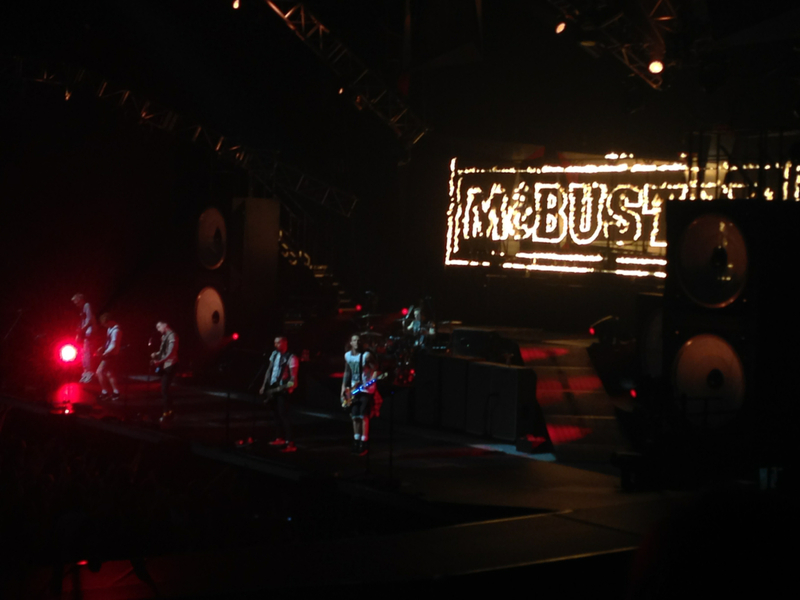 I went to see McBusted in Manchester a few weeks ago and they definitely lived up to all the hype! 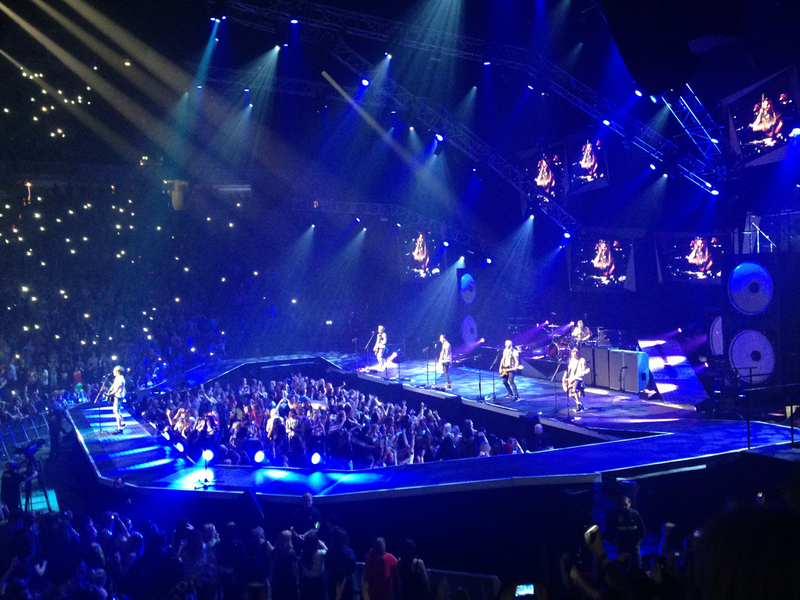 I had such a good time and we were lucky enough to get good seats with the best view of Dougie all night! I've just finished catching up on Fearne and McBusted which just made me love them all a little bit more! 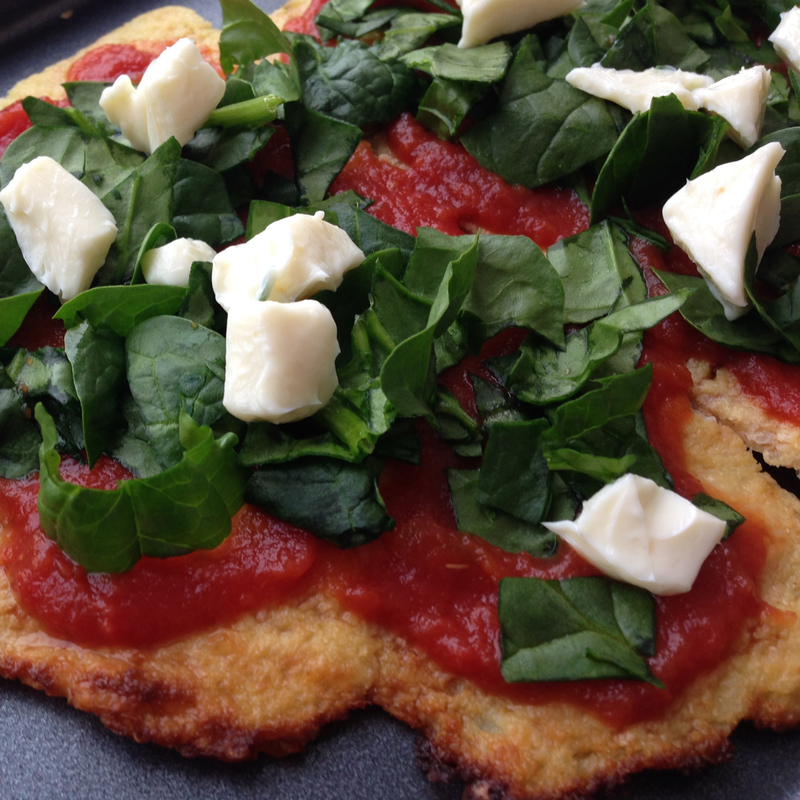 Following on from this post, I tried out the Cauliflower Pizza Crust recently and was surprised by how much I liked it. It's the perfect way to enjoy a guilt free pizza and I'm looking forward to trying a few different flavours when I make it again. 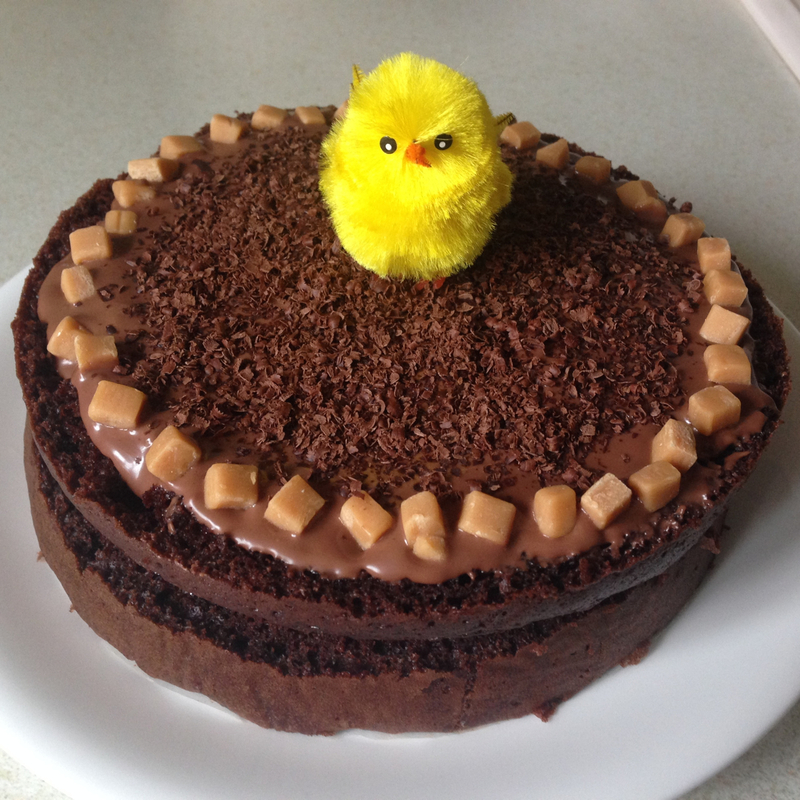 I made this cake for Easter and was really happy with how it turned out. I did cheat and use a Betty Crocker cake mix and melted chocolate spread for the filling but it was worth it! It was really indulgent and reminded me of something Bruce Bogtrotter would eat(!) but it was a nice treat and my family enjoyed it too. 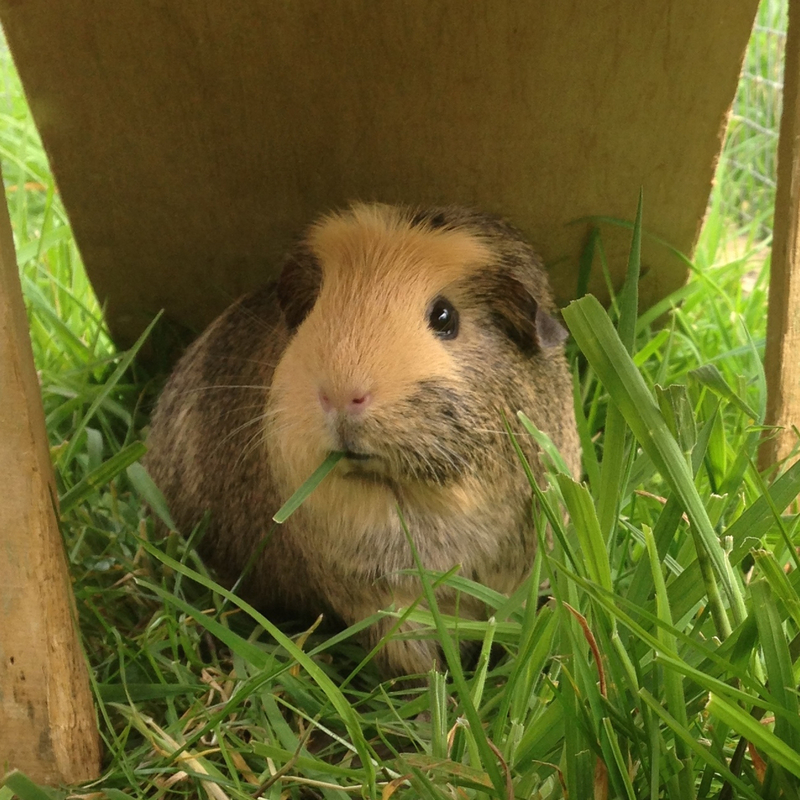 I couldn't finish this post without sharing a couple of Guinea Pig photos! 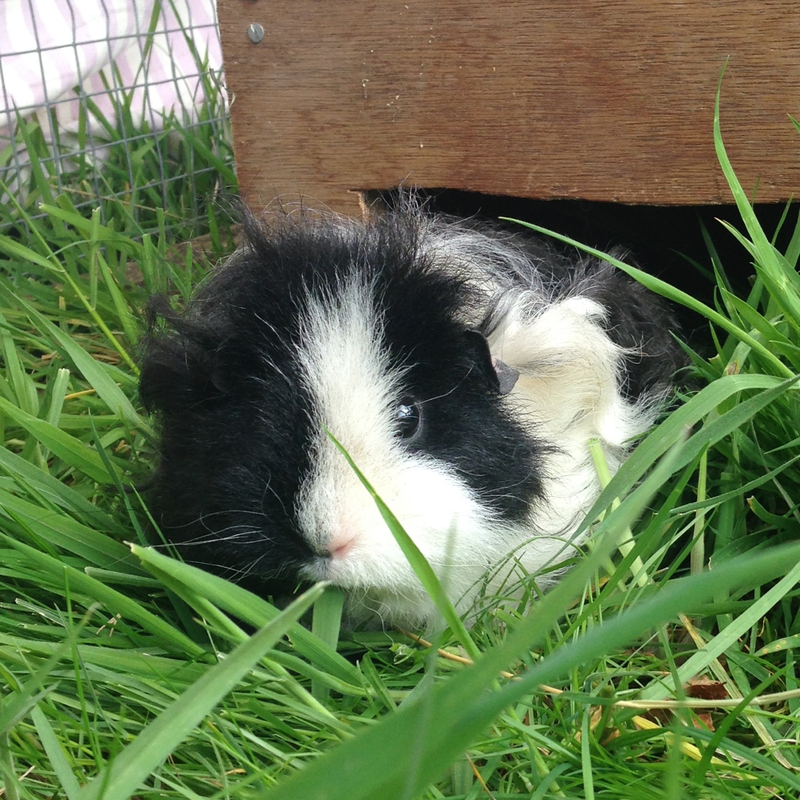 Here are Cookie and Crumble and enjoying their first experience of grass in the garden when the weather was nice a few weeks ago. They were a bit hesitant as they're not used to the noises of birds but i'm sure once they go out a bit more they'll get used to it as grass is their favourite treat.